On your visit to Denmark, you don’t want to get caught up in the touristy areas; you want to mingle with the locals. 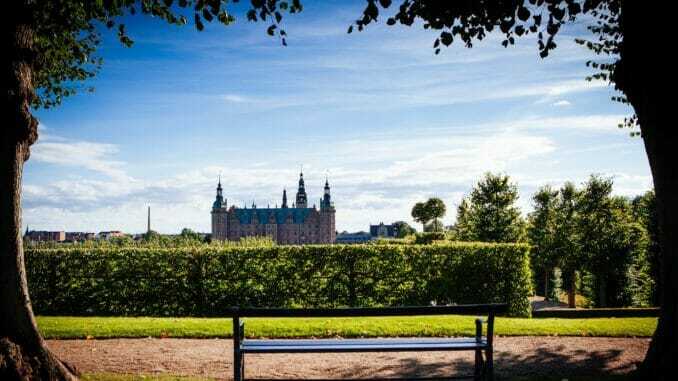 This is a list of secret places Denmark locals don’t want tourists know about. If you find yourself in Copenhagen, you’ll definitely want to visit these destinations. 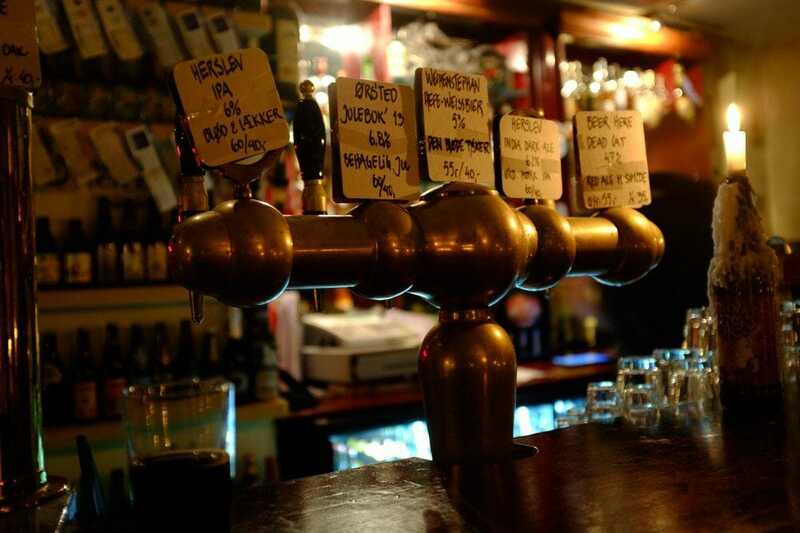 Copenhagen has tons of beer bars, but Ørsted Ølbar stands out because of its diverse selection—brews from Denmark and many other countries. The bar is popular among locals, and the atmosphere is laidback and friendly. No worries if you don’t know much about beer—the staff will give you recommendations. Copenhagen still has remnants of a fortification system that was built around the oldest part of the city several centuries ago. 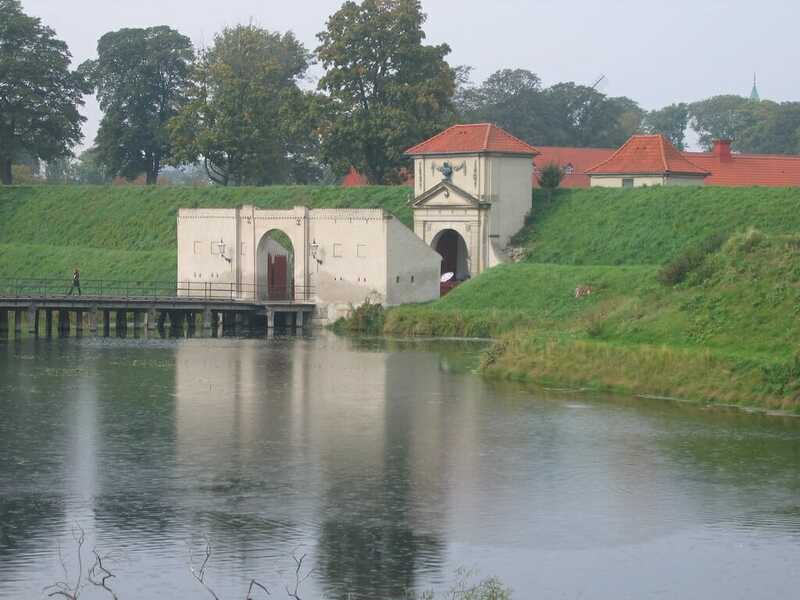 Kastellet, or The Citadel, sits at the northern end of the city, on a manmade island shaped like a turtle. The Citadel was built in 1662 and remains an active military area today, but it is open to the public. You can take a walk along the water and see all the historical buildings. If you want to visit a museum that is not crowded and offers something very different from typical European art museums, Designmuseum Danmark is a great destination. It focuses on “applied” art—textiles, ceramics, furniture—and features pieces from many different cultures. 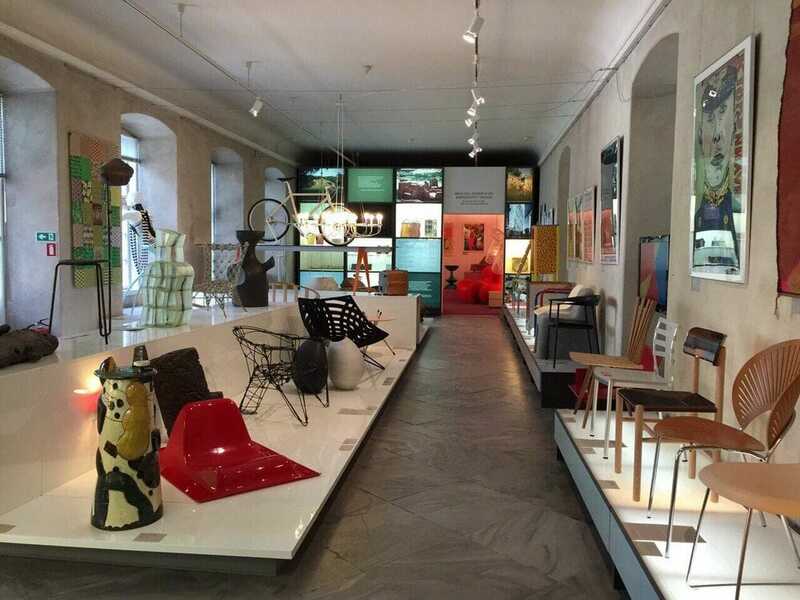 There is a permanent collection that showcases 20th century Danish design, and many special exhibitions that change periodically. 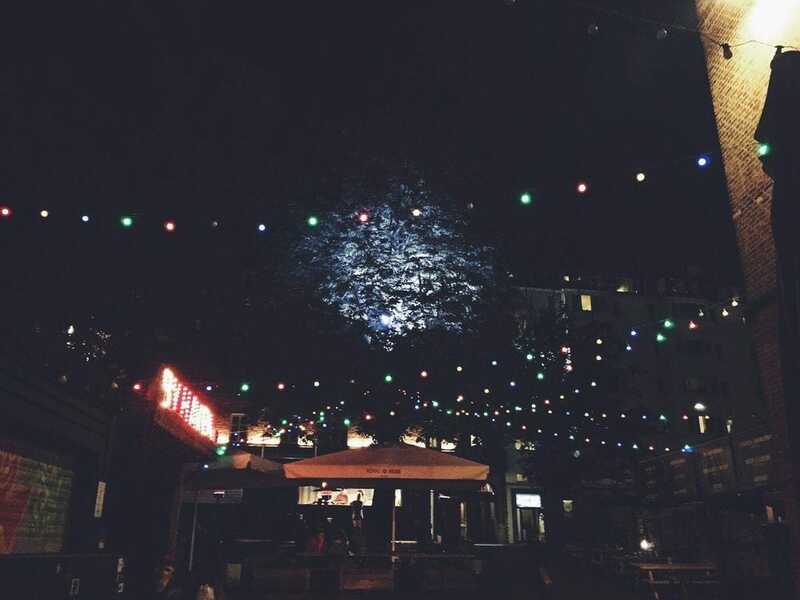 This concert space near the city center offers free live music outdoors all summer, from a lot of different bands you’ve probably never heard of. Even outside, it’s an intimate setting, with a stage that’s only one foot high. Drinking beer, listening to music, chatting, and dancing are all communal experiences here. 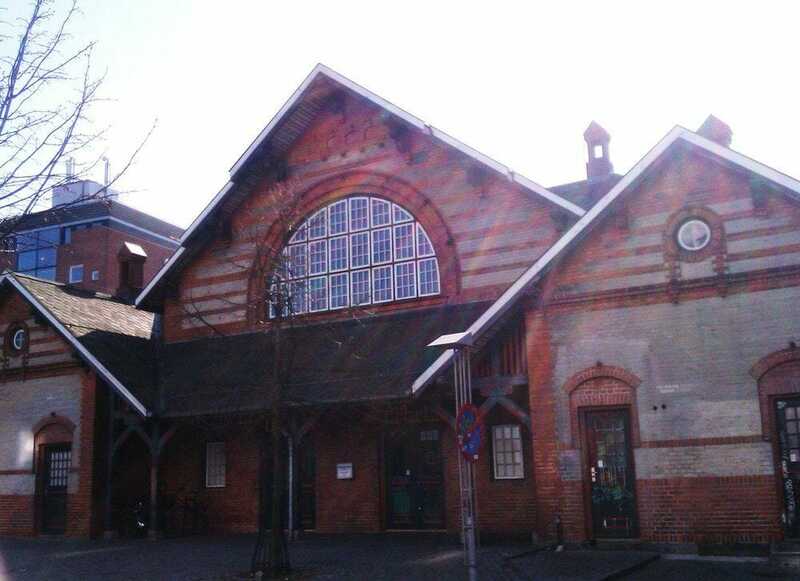 When the weather gets cold, the concerts move inside of an old railway building. 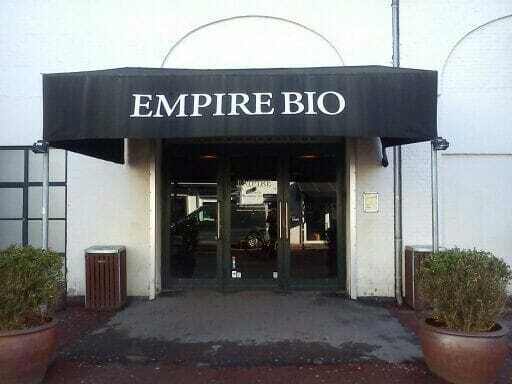 This charming little movie theater is a great place to see Danish or other European indie films. It’s tucked away from the more developed parts of the city, so only locals know about it. It has a cafe for you to visit before your film starts, and they serve specialized beer that you can enjoy during the screening. If the city becomes too overwhelming, you can take a break from all the people at the Royal Library Garden. 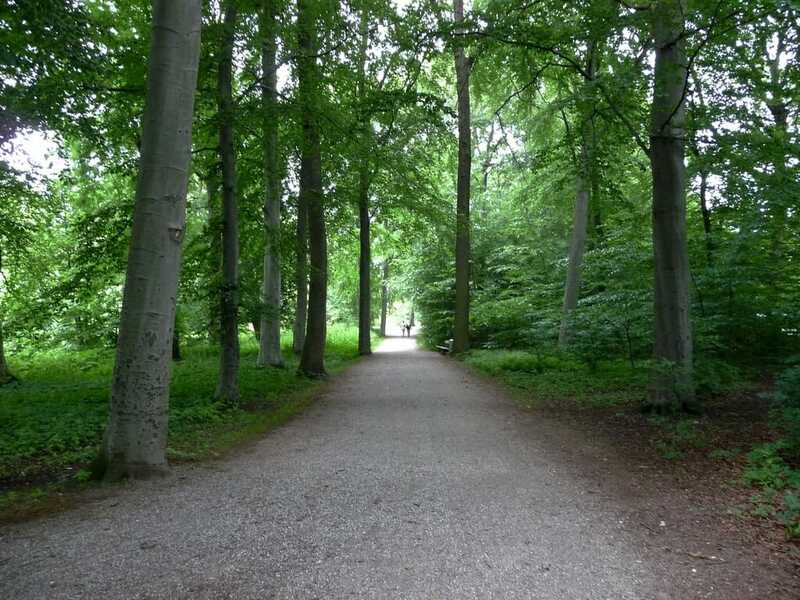 This secret spot is tucked between the Christiansborg Parliament building and The Royal Danish Library, and it’s very peaceful because not many people know about it. It’s the perfect place to have a relaxing picnic when the weather is warm. If you prefer a smaller gallery to a large art museum, Nikolaj Kunsthal is a great option. 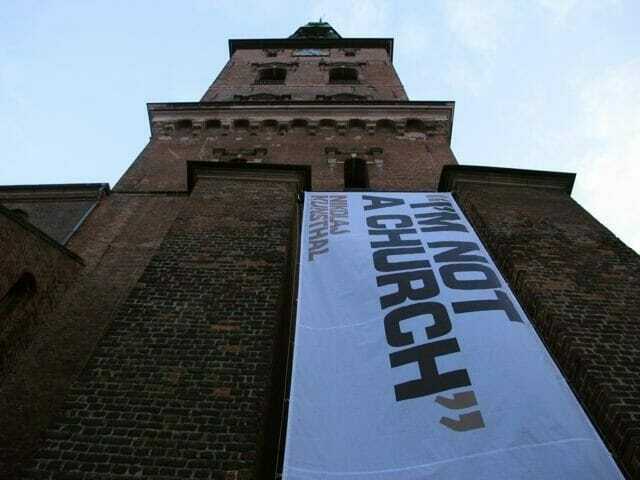 Ironically, it features modern art, but it’s located inside one of the oldest churches in Copenhagen, built in the 13th century. 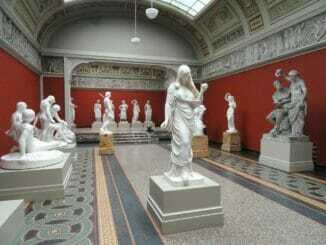 There are usually only 2 or 3 exhibitions, the entrance fee is only 50 Kr ($7.50), and Wednesdays are free. The Allotment Trail provides a nice walk or bike ride along the canals, away from the hustle and bustle of the city. As you walk, you’re sure to find interesting things, like what appears to be a skateboard ramp floating in the water. Locals describe it as a place where creativity flourishes. This location does cater to foreigners, since it makes a point of putting on comedy shows in English periodically. But the venue is still a favorite of locals. It’s a win-win: You get to visit a local comedy club and see a performance in English that allows you to appreciate Danish humor. J.C. Jacobsen was the founder of the Carlsberg Brewery, which planted its first headquarters in Copenhagen (even though they make German-style beer). 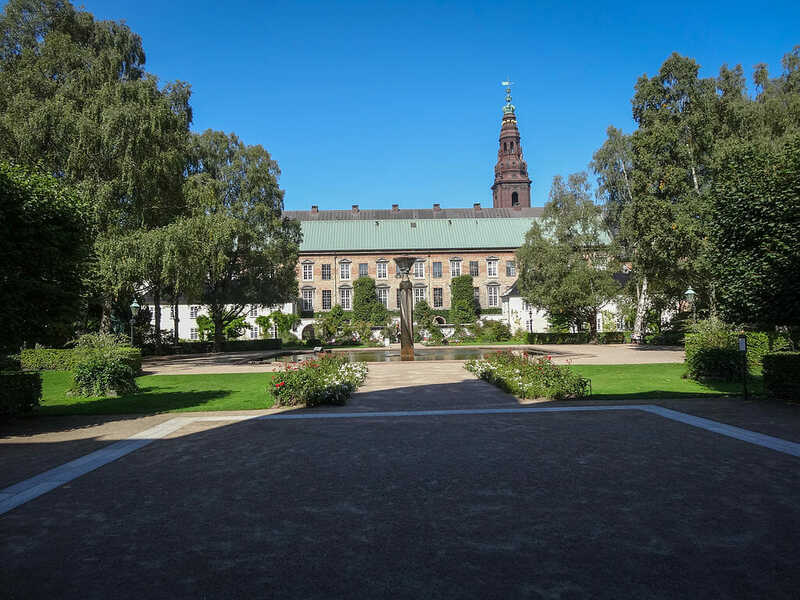 Jacobsen had a large private garden made on the grounds of the brewery in 1849, and it was closed to the public until 2008. Because it was only opened recently, a lot of people still don’t realize it exists, so you’ll be sure to have a peaceful visit. 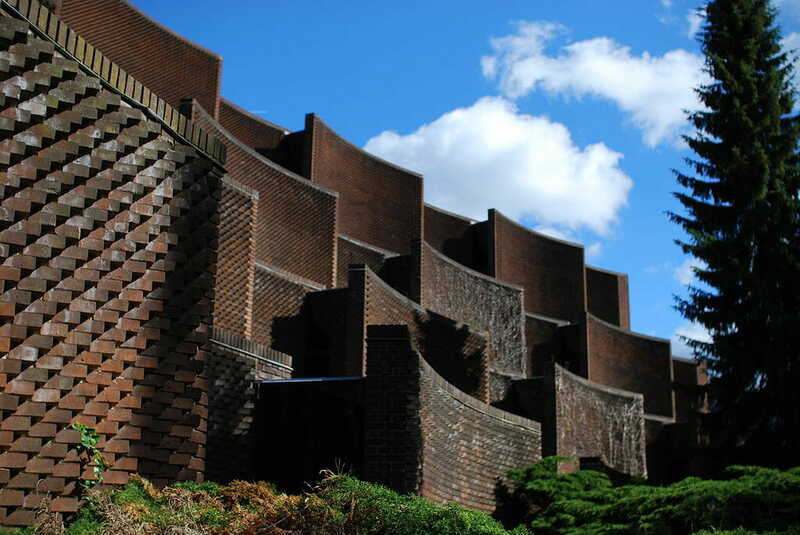 The hanging gardens (pictured) are probably the most impressive feature. There you have it. You’re all set to travel Copenhagen like a local. But remember: You didn’t hear about these secret places from us! 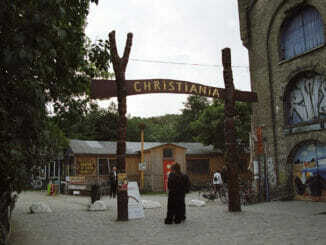 I wish I had known about these places when I visited Copenhagen, some years ago. I would have visited most of the places if I had known about them.